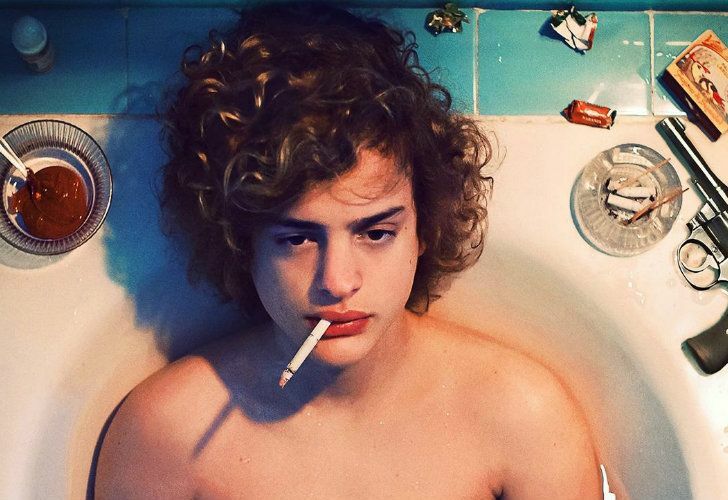 The Academy of Arts and Cinematographic Sciences of Argentina announced this week that it had nominated Luis Ortega’s box-office hit El Ángel (“The Angel”) to represent the nation at the Oscars. The film, which recreates the life of serial killer Carlos Robledo Puch, will represent Argentina in the race to win Best Foreign Language Film at the Academy Awards, Hollywood’s biggest night of the year. It will also be entered as the nation’s representative at the Goya Awards, Spain’s national annual film awards, in the Best Ibero-American Film category. Ortega’s film, which he cowrote with Sergio Olguin and Rodolfo Palacios, is set in the early 1970s when Robledo Puch, who is widely known as ‘The Angel of Death’ committed 11 murders and more than 40 thefts before turning 20 years of age. When finally caught, the ensuing press meltdown turns the criminal into an overnight celebrity. Still jailed today, he has been in prison since 1973. The film features performances by Lorenzo Ferro, Chino Darín (son of famous actor Ricardo Darín), Mercedes Morán, Daniel Fanego, Peter Lanzani and Cecilia Roth. Produced by Pedro Almodóvar, it has smashed boxoffice records in Argentina (albeit with the help of inflation) and performed well across Latin America, despite its subject matter. It is tipped to do well further afield too – it’s set for a November 9 theatrical release in selected screens in New York and Los Angeles, before rolling out across the rest of the United States. Ortega, 38, spent years working in local television with series such as Historia de un clan. He started making films, however, even before the age of 20, directing movies such as Monobloc (2005) and Lulú (2014). “This case was very attractive because it is a very beautiful boy who had killed a lot of people in the 1970s. He had stolen and he had also murdered his friends,” Ortega said in an interview back in May. At the Oscars to date, seven Argentine films have gone through to become finalists in the Best Foreign Language Film category. Two of them won the famous statuette: La historia oficial (1986), directed by Luis Puenzo, and Juan José Campanella’s El secreto de sus ojos (2010). Damián Szifron’s Relatos salvajes was nominated and among the contenders in 2014.